Come see this 2015 Chevrolet Silverado 1500 LT. Its Automatic transmission and Gas V8 5.3L/325 engine will keep you going. 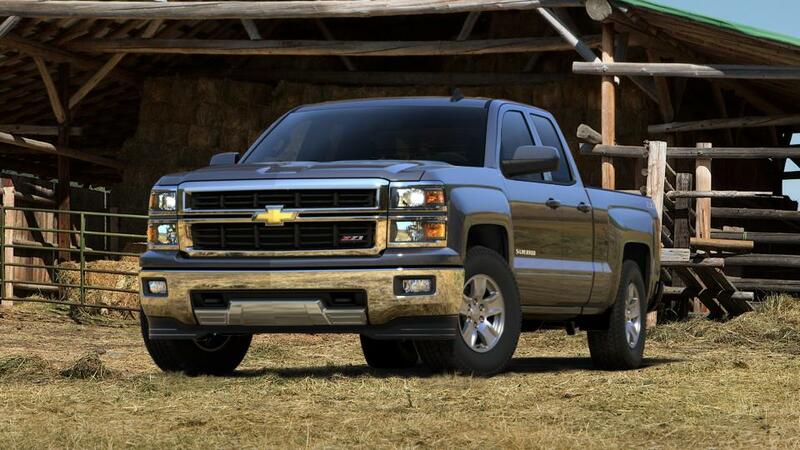 This Chevrolet Silverado 1500 has the following options: WHEELS, 18" X 8.5" (45.7 CM X 21.6 CM) BRIGHT-MACHINED ALUMINUM, TUNGSTEN METALLIC, TRANSMISSION, 6-SPEED AUTOMATIC, ELECTRONICALLY CONTROLLED with overdrive and tow/haul mode. Includes Cruise Grade Braking and Powertrain Grade Braking (STD), TIRES, P265/65R18 ALL-TERRAIN, BLACKWALL, THEFT-DETERRENT SYSTEM, UNAUTHORIZED ENTRY, SEATS, FRONT 40/20/40 SPLIT-BENCH, 3-PASSENGER, AVAILABLE IN CLOTH OR LEATHER includes driver and front passenger recline with outboard head restraints and center fold-down armrest with storage. Also includes manually adjustable driver lumbar, lockable storage compartment in seat cushion, and storage pockets. (STD), SEAT ADJUSTER, DRIVER 10-WAY POWER, REMOTE VEHICLE STARTER SYSTEM Includes (UTJ) Theft-deterrent system. ), REAR VISION CAMERA WITH DYNAMIC GUIDE LINES, and REAR AXLE, 3.08 RATIO. 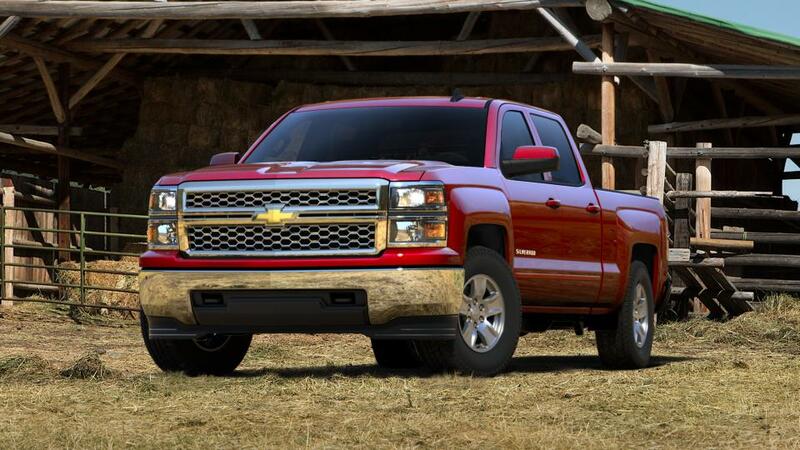 Test drive this vehicle at Cavender Buick GMC West, 7400 West 1604 North, San Antonio, TX 78254. Come see this 2015 Chevrolet Silverado 1500 LT. Its Automatic transmission and Gas V8 5.3L/325 engine will keep you going. This Chevrolet Silverado 1500 has the following options: WINDOW, POWER, REAR SLIDING WITH REAR DEFOGGER, WHEELS, 20" X 9" (50.8 CM X 22.9 CM) POLISHED-ALUMINUM, UNIVERSAL HOME REMOTE, TRANSMISSION, 6-SPEED AUTOMATIC, ELECTRONICALLY CONTROLLED with overdrive and tow/haul mode. Includes Cruise Grade Braking and Powertrain Grade Braking (STD), TRAILERING PACKAGE includes trailer hitch, 7-pin and 4-pin connectors (Includes (G80) locking rear differential., TIRES, P275/55R20 ALL-SEASON, BLACKWALL, TIRE, SPARE P265/70R17 ALL-SEASON, BLACKWALL, THEFT-DETERRENT SYSTEM, UNAUTHORIZED ENTRY, TEXAS EDITION, 1LT TRIM includes Texas Edition badging and 20" wheels (Includes (Z82) Trailering Package, (G80) locking differential and (RD4) 20" x 9" polished-aluminum wheels., and SUSPENSION PACKAGE, HIGH PERFORMANCE. Stop by and visit us at Cavender Buick GMC West, 7400 West 1604 North, San Antonio, TX 78254. 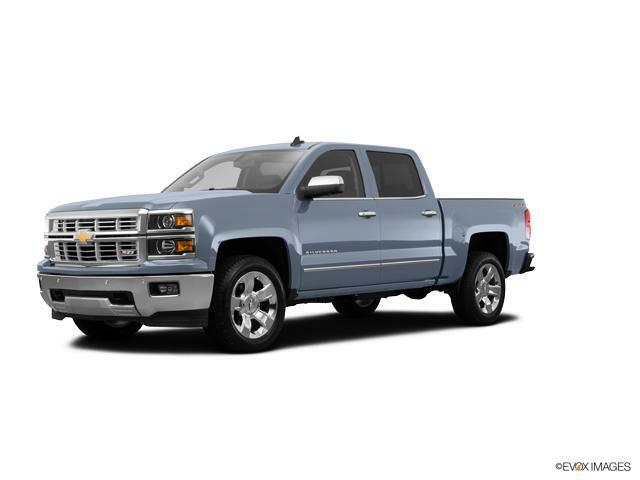 Look at this 2015 Chevrolet Silverado 1500 LT. Its Automatic transmission and Gas V8 5.3L/325 engine will keep you going. This Chevrolet Silverado 1500 has the following options: WINDOW, POWER, REAR SLIDING WITH REAR DEFOGGER, WHEELS, 18" X 8.5" (45.7 CM X 21.6 CM) BRIGHT-MACHINED ALUMINUM, UNIVERSAL HOME REMOTE, TRANSMISSION, 6-SPEED AUTOMATIC, ELECTRONICALLY CONTROLLED with overdrive and tow/haul mode. Includes Cruise Grade Braking and Powertrain Grade Braking (STD), TRAILERING PACKAGE includes trailer hitch, 7-pin and 4-pin connectors (Includes (G80) locking rear differential., TIRES, P265/65R18 ALL-TERRAIN, BLACKWALL, TIRE, SPARE P265/70R17 ALL-SEASON, BLACKWALL, THEFT-DETERRENT SYSTEM, UNAUTHORIZED ENTRY, STEERING COLUMN, MANUAL TILT AND TELESCOPING, and SEATS, FRONT CLOTH BUCKET WITH (KA1) HEATED SEAT CUSHIONS AND SEAT BACKS includes 10-way power driver and 6-way power front passenger seat adjusters, including driver/front passenger power recline and driver/front passenger power lumbar. Also includes adjustable head restraints, (D07) floor console and storage pockets.. Stop by and visit us at Cavender Buick GMC West, 7400 West 1604 North, San Antonio, TX 78254.